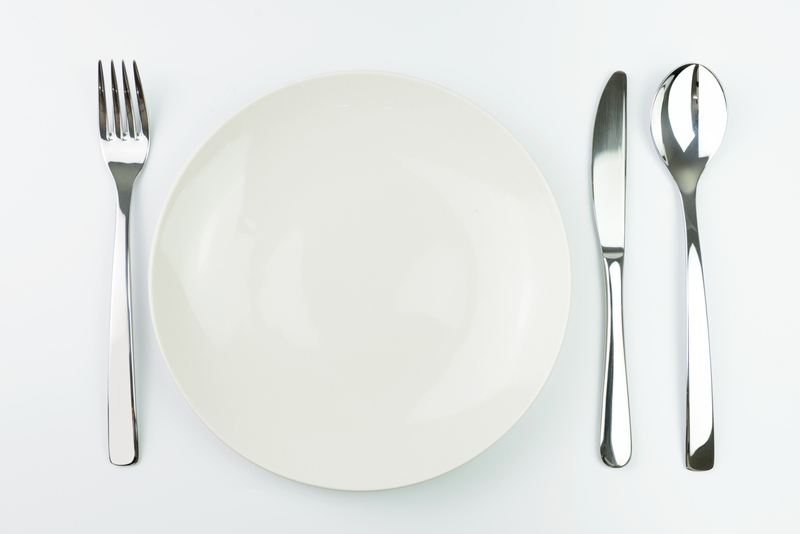 We offer a professional and elegant off-premises plated dinner or buffet service, including a variety of menu options. 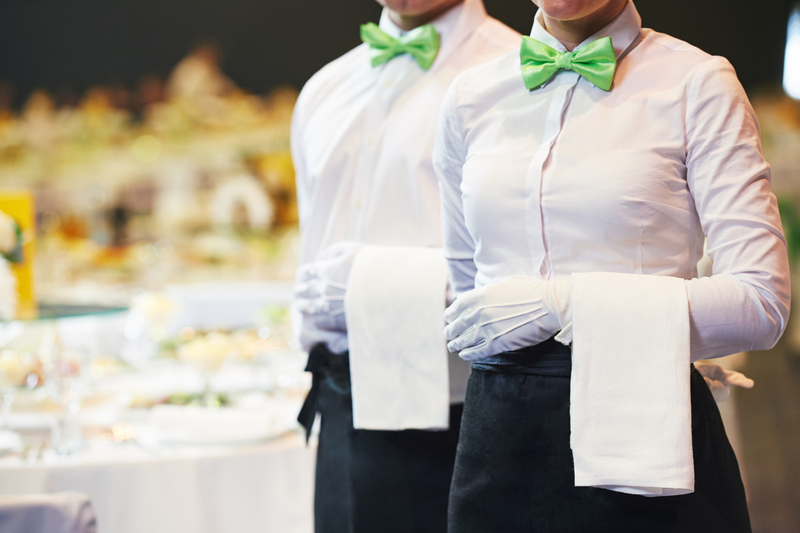 Bryston's will provide service staff at no extra charge to properly execute your event for 125 people or more. Room setup is the responsibility of the client. *Labour charges will apply for all full service events under 125 guests. 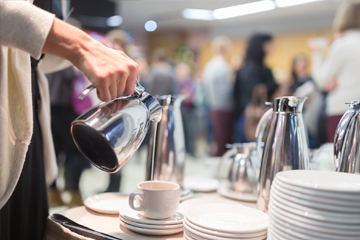 We recommend one service person per 20 guests. *Labour will be charged at $16/hr per Service Staff, $18/hr per Supervisor and $25/hr per Chef. 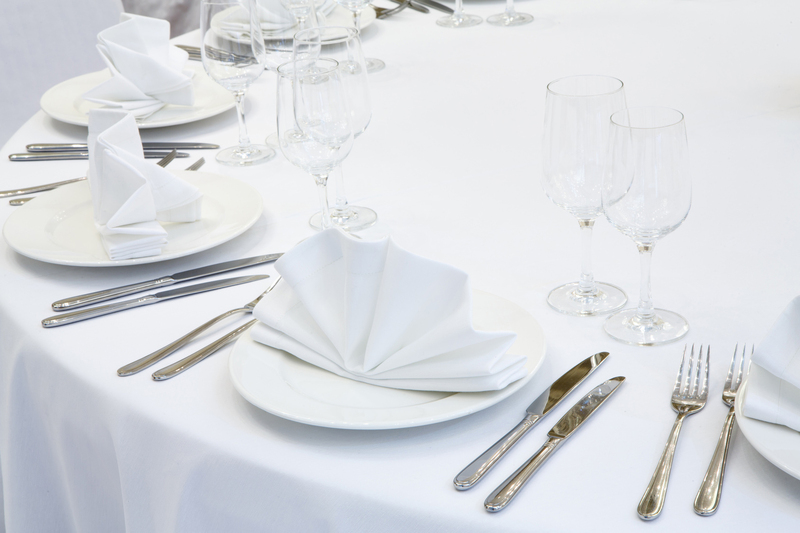 Table linens, napkins, glassware and other tableware are available for a rental fee. If tableware is provided, an additional charge for dish washing will apply. Bryston's is happy to customize menus to suite your personal taste and needs (due to allergies, or otherwise). We can provide you with a quote for any special requests. Have some questions or want a tasting? 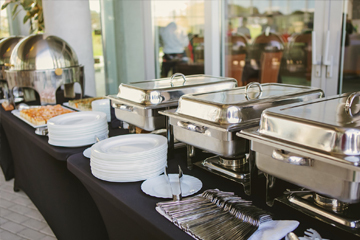 From plated dinner service to buffet service to butler style, we offer a variety of catering options to suite your personal taste and needs. We also offer a variety of menu options. View the menu for each of the options below. Please note that menus and packages can be customized to suite. 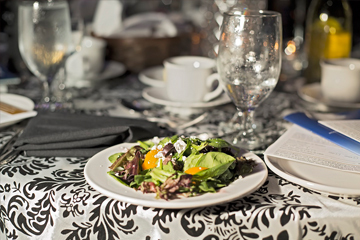 Our professional staff will serve you and your guests a beautifully plated three-course meal. Our professional staff will serve you and your guests from a banquet of your choice selections. 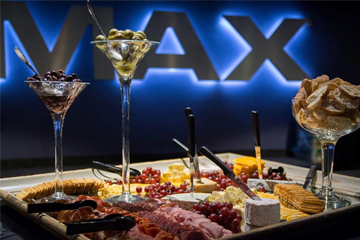 You and your guests can enjoy your choice of late night snacks so you can celebrate into the night. Your choice of selection beautifully plated and served on a mirror or decorative platter. 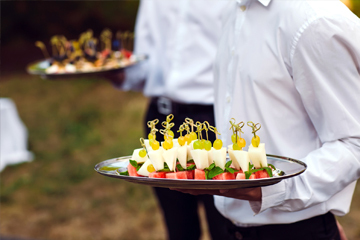 You and your guests will be served your choice of hors d'oeuvres with white glove and silver service. We turn dreams into beautiful and tasty realities. Let your mouth water while you browse some of the dishes and buffet set ups we have done recently on our Facebook page. 150 JUMBO SHRIMP, CRABMEAT PATE, 2 SMOKED SALMON FILET, KIWI CLAMS, LEMON, PUMPERNICKLE, COCKTAIL SAUCE - DECORATED ON A MIRROR. Need to taste it to believe it? Schedule a consultation with us to discuss your menu choices and get a taste of what our customers are talking about.